﻿ Best Price on Lucky`s Hotel & Casino in San Isidro de El General + Reviews! One of the attractions of Lucky`s Hotel & Casino is its on-site casino, plus it offers a hot tub. It also has free WiFi throughout and private parking on site. 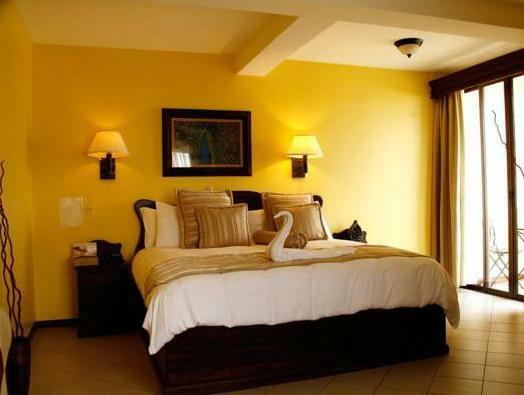 The rooms and suites are decorated with light colors and wooden furniture. 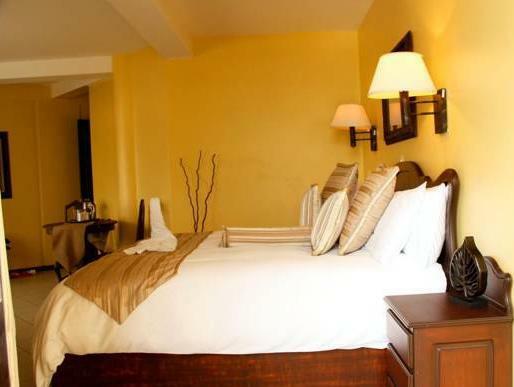 Some of the in-room amenities include a flat-screen cable TV, air conditioning, and free toiletries. The private bathrooms have showers, but some suites have a spa bath. Also a balcony may be available. The Lucky’s Hotel & Casino's restaurant is specialized in local dishes. Within 492 feet there are other food options that guests may enjoy. 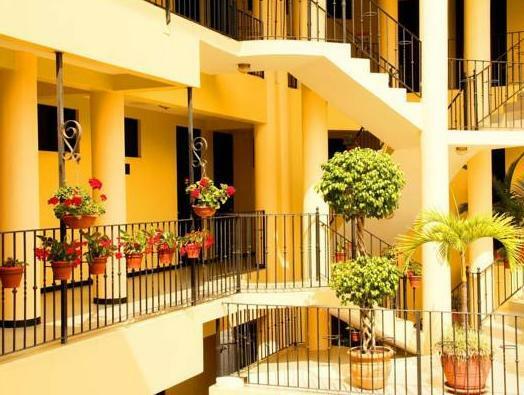 Located in central San Isidro de El General, Lucky's Hotel is 2 minutes’ walk from MUSOC Bus Station, and San Isidro’s Cathedral is 1804 feet away. The Palmar Sur Airport is 1 hour and 20 minutes’ drive away.